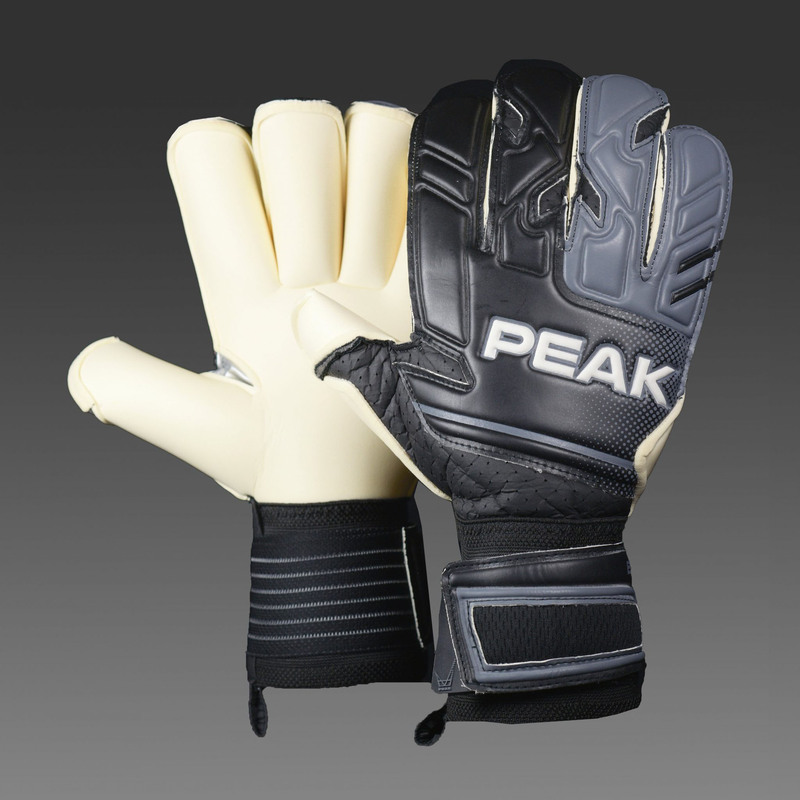 Combining a vintage fit with a very modern colour way and design the PEAK Black glove transcends generations not only in its appearance but also its performance. 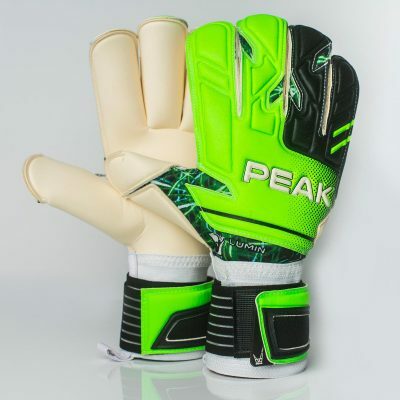 Palm – 3.5mm Supersoft Latex Palm with 5mm mould cushion reverse that surrounds all parts of the fingers and increases shock absorption on impact. 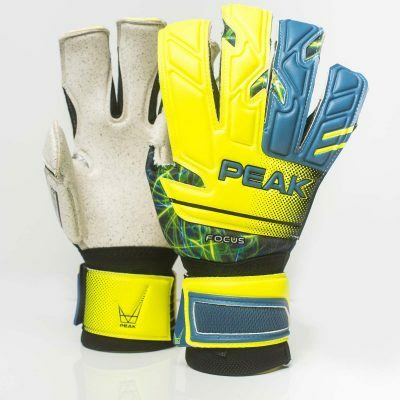 A popular choice with top level goalkeepers, durable without sacrificing grip. 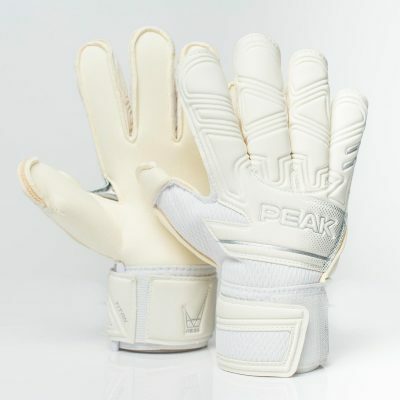 Cut – Vintage Roll Finger Cut – an original and still the choice of many, without it no range would be complete. Body – Temperature regulating Air-PU keeps the hand cool in heat and warm in cold. Wrist & Strap – 9cm full elastic infused wristband with double wrap elasticated strap for additional wrist support.